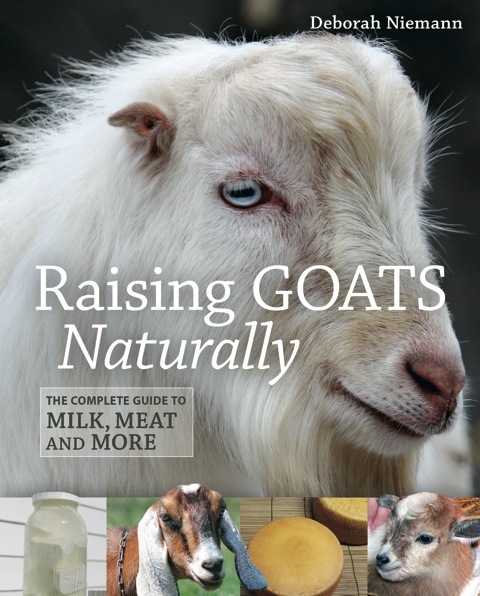 The editing process has almost been completed on Raising Goats Naturally, which will be in bookstores in October. Once we get the last few words “just right” and decide on which pictures will make the cut, the manuscript will go to the designer, and he or she will turn the Word document into a beautiful book, which will be sent to me as a PDF in about three weeks, and I’ll have one last chance to read over it and make sure everything is okay before it gets turned into a real book. A proofreader will also be going over it at that point too. And then it will go off to the printer. In the midst of all this, I have a few upcoming speaking engagements. If you’re in Washington State, I hope I’ll get to see you at the Mother Earth News Fair on June 1-2. I’m speaking all afternoon on Saturday. 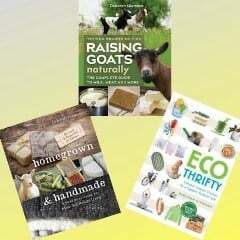 I’ll be talking about Ecothrifty Bread, Ecothrifty Living, and Choosing Livestock for Your Homestead. If you’re in the area but can’t make it to the fair on Saturday, I’ll also be doing a talk at the Kirkland Library on Sunday at 2:00 and at White Center Library at 7:00 Monday night. 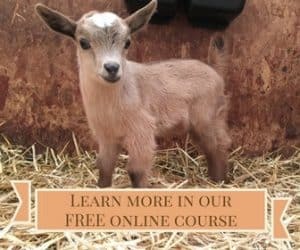 On August 31, I’ll be amongst another great group of speakers at the Mid-America Homesteading Conference in Joliet, IL. I’ll also be speaking at the Mother Earth News Fairs in Pennsylvania in September and in Kansas in October. To keep up-to-date on where I’ll be speaking, you can always check out my Events page. This book sounds wonderful. Good luck. I already own and enjoy "Homegrown & Handmade".